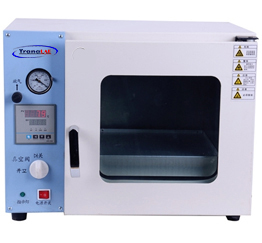 Lab vacuum drying oven suitable for Industrial and mining enterprises, colleges and universities, bio-pharmaceuticals, food processing, agricultural research, chemical and pharmaceutical, medical units and various laboratories. The studio is made of high-quality imported stainless steel or cold-rolled steel plate, and it is treated with anti-corrosion to ensure the product's durability. The door is closed and tightly adjustable, and the integrally formed high-temperature resistant silicone door seal ensures high air space. Steeling single double glass door to observe the contents of the work room at a glance. The rectangular body studio maximizes the effective volume. Intelligent instrument, high temperature control accuracy, with over-temperature alarm and automatic power-off function. 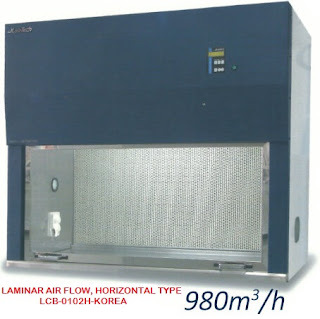 Optional with inert gas inflation port for experiments using inert gas.